Plastic is beginning to take its toll on our planet and while many of us are oblivious to the war on plastic, efforts are being made to help raise awareness of just how plastics are affecting the world. 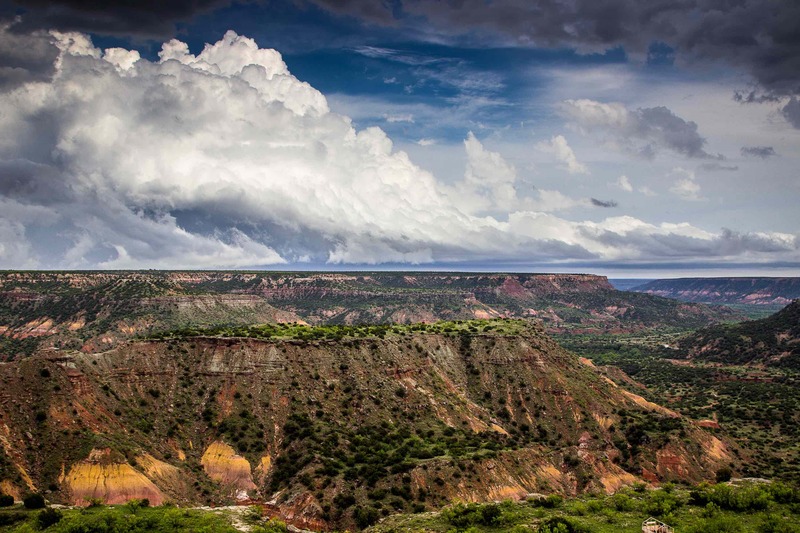 However, many are bringing attention to the issue through many unconventional ways. Whether it be through their art, talent or unique ideas for the reuse of recycled plastics, these people are working hard to put an end to the war on plastic, even if it’s just one person at a time. Architectural firm, StudioKCA is working hard to help raise awareness through this unique form of art located in Bruges, Belgium. Standing at approximately 40 feet tall, this whale sculpture is made out of five tons of plastic that was gathered off the beaches in Hawaii. The creation of the artwork was documented in a short film (seen below) and shows just how labor intensive the project was and exactly how much plastic was gathered throughout the project’s progression. Furthermore, this is something the architectural firm is known for, as they have created multiple art pieces that help raise awareness. Other artists have followed suit in creating art out of waste and thus, helping to increase plastic pollution awareness. 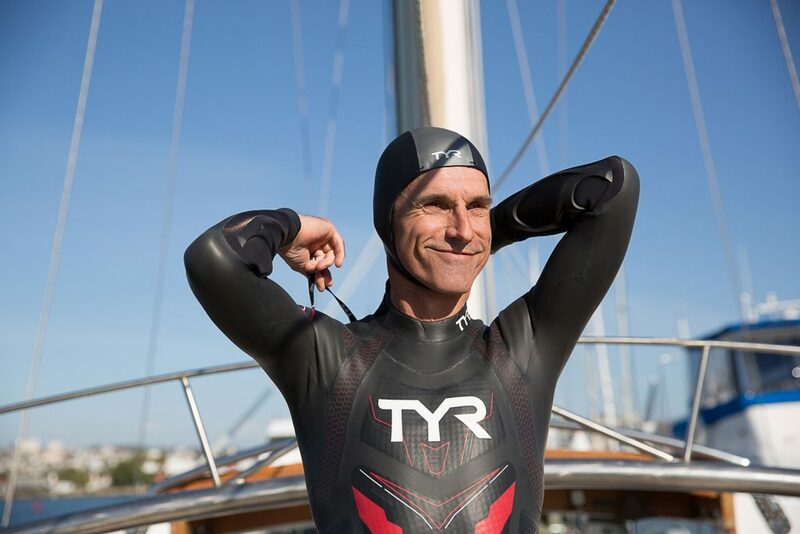 Ben Lecomte is currently swimming 5,500 miles from Tokyo to San Francisco in an expedition known as The Swim. Born in France and currently residing in Texas, Lecomte is a well-known swimmer and swam across the Atlantic in 1998. This time, however, Lecomte is conquering the Pacific and is working to contribute data to approximately eight research programs. One of these programs includes the Plastisphere and how the Great Pacific Garbage Patch affects life in the ocean. Along his journey, Lecomte will be taking samples to help scientists study how plastic is affecting the ocean. Overall, this will be the first time that samples like this have been collected in these locations. However, it is most intriguing to read his logbook to discover exactly how much plastic he comes across daily as he continues his swim across the Pacific. People through out the world are taking notice of plastic’s long lasting effect on the planet, and that includes 14 year-old Hannah Testa. Since kindergarten, Testa has worked hard to speak on behalf of abused animals in a multitude of industries around the world. 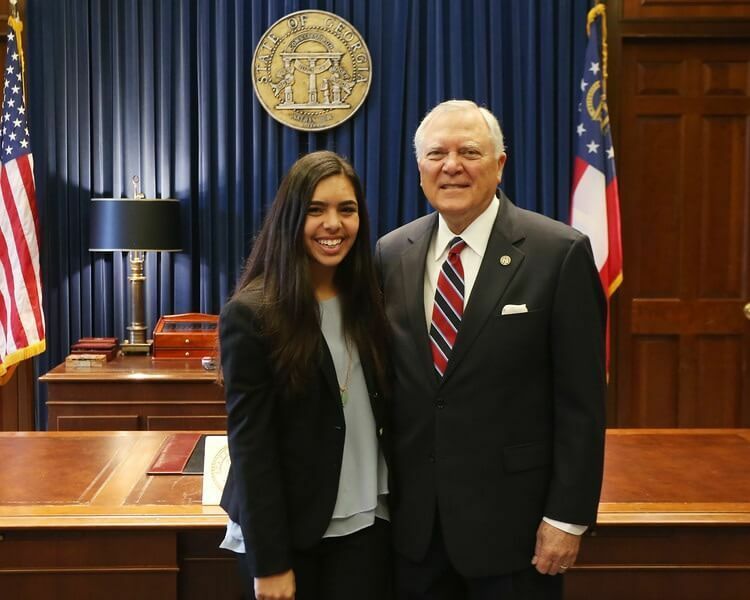 Her most recent accomplishment however, includes partnering with a local senator in her home state of Georgia to establish a Plastic Pollution Awareness Day on February 15 of each year. Her goal is to raise awareness of the issue and make a positive impact on the world she lives in. The lifespan of a plastic water bottle is roughly 450 years, however it is only useful to humans for a limited amount of time before thrown out. This is exactly why one start-up company in the UK began using plastic in their roadways. Roads are meant to be long lasting and using plastic in roadways not only improves the road quality, but also improves it’s longevity. Start-up company, MacRebur is now constructing roadways that are made from 100% waste materials and are used to replace part of the bitumen in any asphalt mix. Not only does this concept cut down on the amount of road construction that is needed, but it also decreases the amount of waste our population produces by recycling it into something needed by all. This start-up company’s primary mission is “to make the world’s waters plastic-free.” Based in Amsterdam, Plastic Whale strives to keep the waters clean and recycle what they gather from the canals. The material they gather is then used to make boats that they can in turn use for more plasticfishing. This company gathers, tourists, companies, families and friends alike to go plasticfishing. 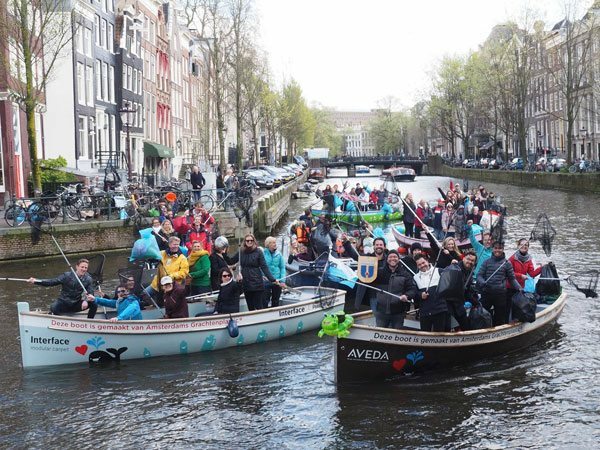 This involves floating through the canals in Amsterdam in a boat made of recycled plastics, while gathering more plastic that can in turn be used to make another boat that will be utilized for more plasticfishing. The company’s ultimate goal is to be forced to go out of business due to a lack of materials. The list of things you can start doing is endless. The majority of us use plastic on a regular basis. An easy recommendation to begin with is to start saying no to plastics and implement a recycling program. Making a difference begins with even the most basic of decisions, but that decision has to start with someone. It might as well be you.